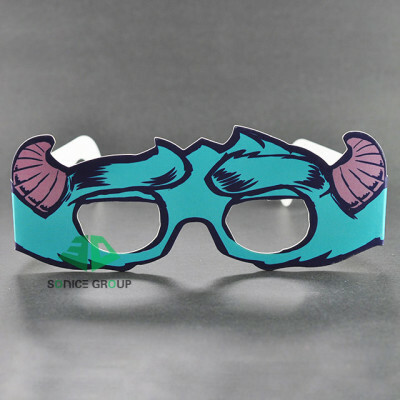 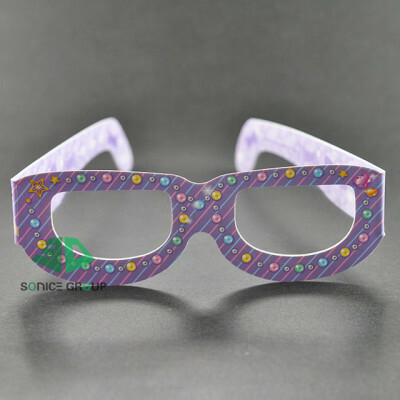 Sonice Group Co., Ltd. | China 3D glasses supplier. 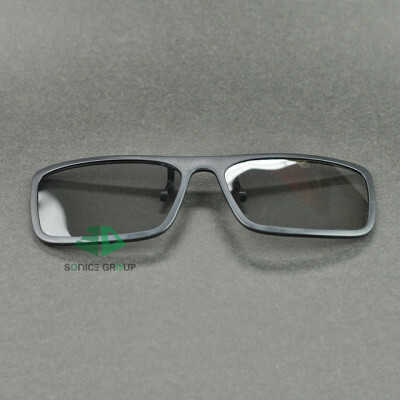 China 3D glasses supplier, best 3D glasses from China. 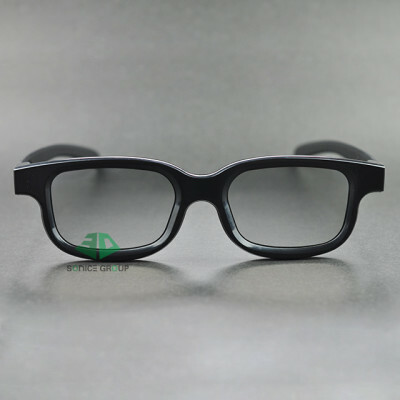 Have interest in our products? 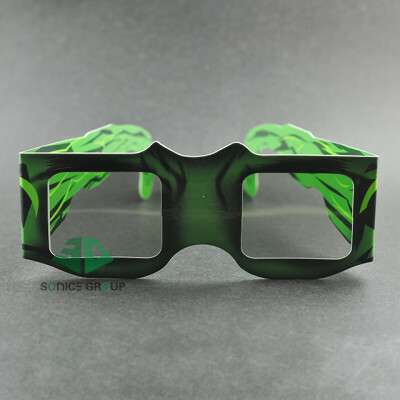 We are professional in supplying different kinds of 3D glasses and 3D products. 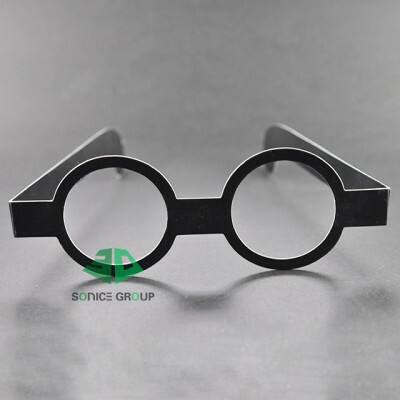 We are serious about product quality, as it is an enterprise's life. 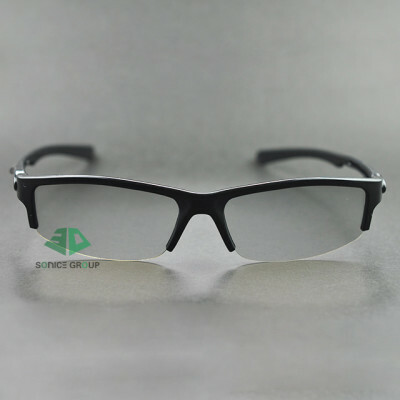 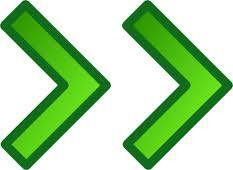 Most of our products are for exporting, we have good credit standing in the global market. 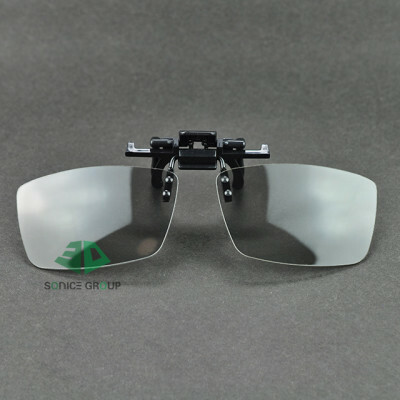 Each of your serious contact will be answered by our experienced salesman within 24 hours.